TalkingData, the Chinese company that offers mobile app analytics services, announced undisclosed amount of funding in Series B today. Cui Xiaobo, CEO of the company, said it’s at a valuation higher than that of Flurry, a mobile analytics company acquired by Yahoo! for roughly US$240 million in the past July. This round is participated by SoftBank Capital and Milestone Capital. The company announced Series A round of US$10 million in late last year. TalkingData was founded three years ago this month, with the core technical team from Oracle, IBM and HP. It provides analytics services for mobile apps in general, mobile gaming, mobile advertising, and enterprises. The company is profitable thanks to its paying customers from banking, insurance, e-commerce, automobile, FMCG, and financial industries, according to Xu Yi, COO of the company. Earlier this week the company announced to offer the service for mobile gaming for free in order to get more mobile games on board. 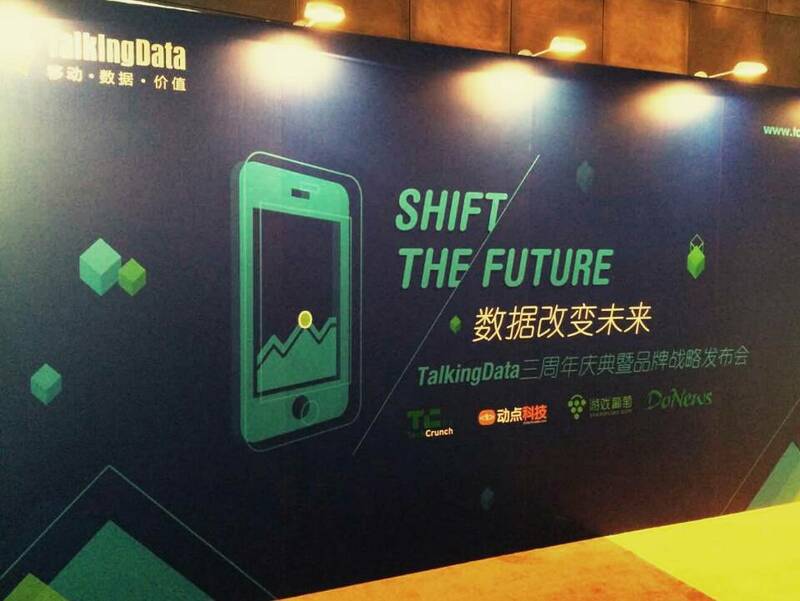 TalkingData and Umeng are the leading companies in China’s mobile analytics market. Umeng was acquired by Alibaba Group last year.